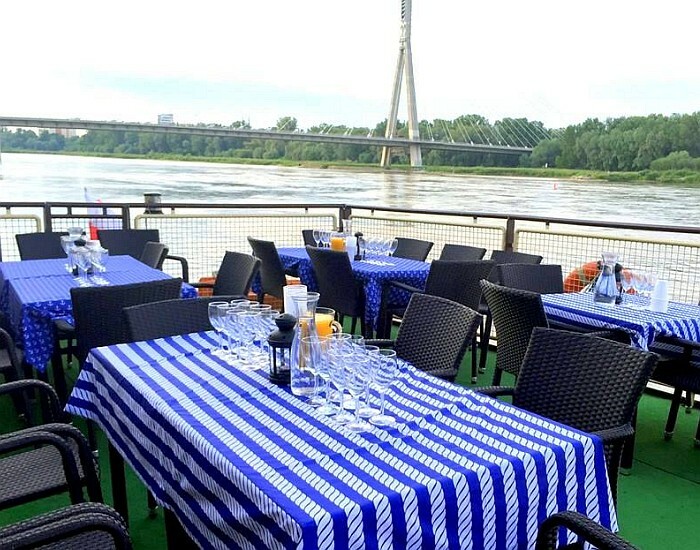 We encourage you to browse our offer of cruises down the Vistula on board of the 1892 Loewentin and custom services. We can organise everything! 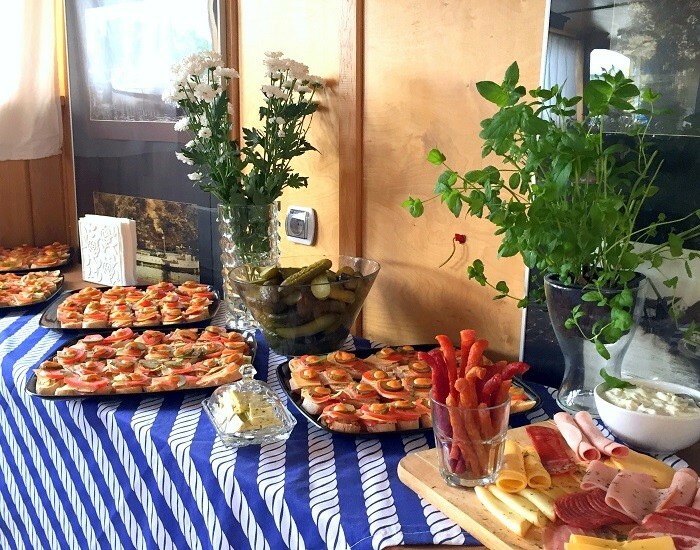 Exquisite catering, marine decoration or a shanties band – anything you wish. We encourage you to browse our comprehensive offer of special corporate events. We can organise unforgettable business meetings, corporate events, integration parties, conferences, workshops, weddings and anniversaries. We can also provide additional attractions: music settings, theme decorations, multimedia and educational equipment, exquisite catering, and music band, DJ or dance performances. 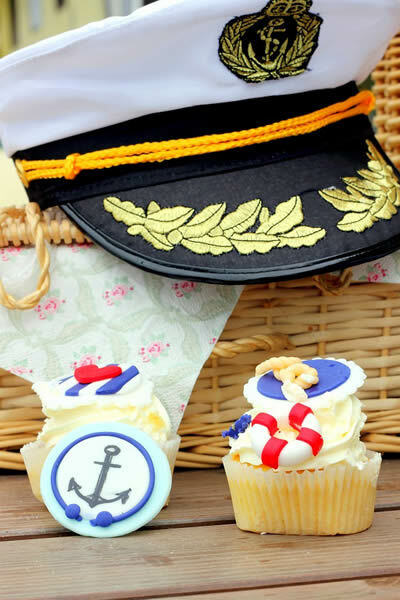 When you organise business events with us, you can expect all your wishes granted. Our experienced event-planning team is ready for any challenge and guarantees unforgettable experiences. We encourage you to browse the price list and conditions of renting Loewentin for your event.